Today in Barcelona, HMD Global announced four new smartphones at different price points. But, today’s event also had a, in my opinion, important software announcement – the Nokia Pro camera app. The first HMD Nokia smartphones, or better to say the whole 2017 lineup, has been shipped with just 2 apps preinstalled by HMD – the Nokia Support App and the Nokia Camera app. The camera app that first appeared a year ago at MWC 2017 on Nokia 3, 5 and 6, really didn’t have many options, especially the manual mode. 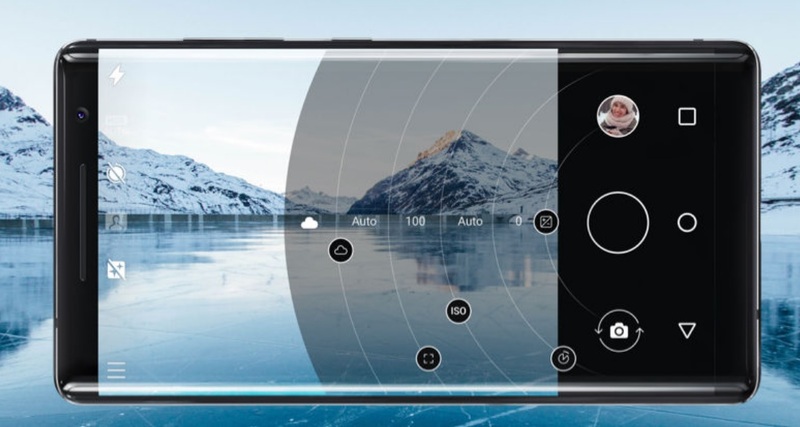 Later on, HMD has been slowly adding improvements and new features, and today, they officially announced the Nokia Pro camera app. It sounds a little banal to celebrate this news, because the app should have been “Pro” from day one, but better late than never, and “because of popular demand”, by the words of HMD’s CPO Juho Sarvikas, the Pro UI, well known from Nokia Lumia devices, is back. 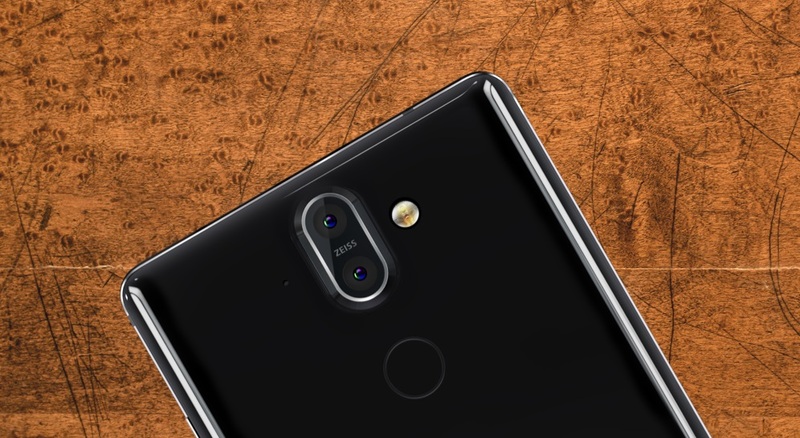 It makes sense to keep the best camera software reserved for phones with best cameras, but on the other hand, a “lite” version of the Nokia Pro app should be made available for non-ZEISS devices, just like Nokia did with its phones back then. Maybe that was a mistake to offer much “high end” features on lower priced phones, but time will tell if a “Pro” UI will be available for others as well. It will also be interesting to see if the extracted APK from ZEISS devices will work on others. All in all, Nokia Pro mode is finally back.